After several years in pain due to a hernia, Jonny Bravo was unable to run and play soccer with his twin brother, Fredy. 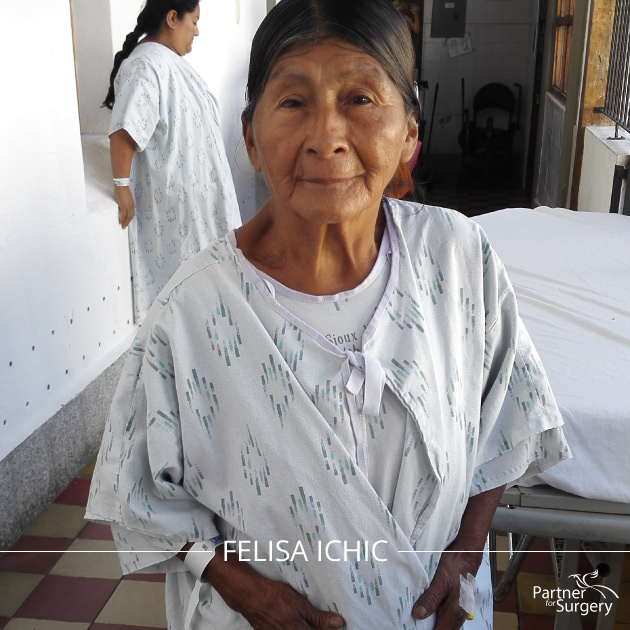 From Tamahu, Alta Verapaz, this sweet 75-year-old came to us with a hernia in 2016. 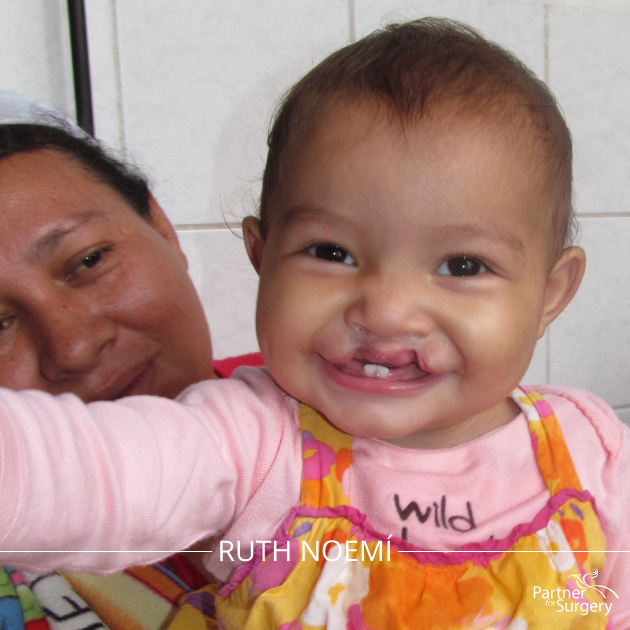 Ruth Noemí is a very sweet child born with a cleft lip. Her family was not expecting a second child to be born with the malformation. 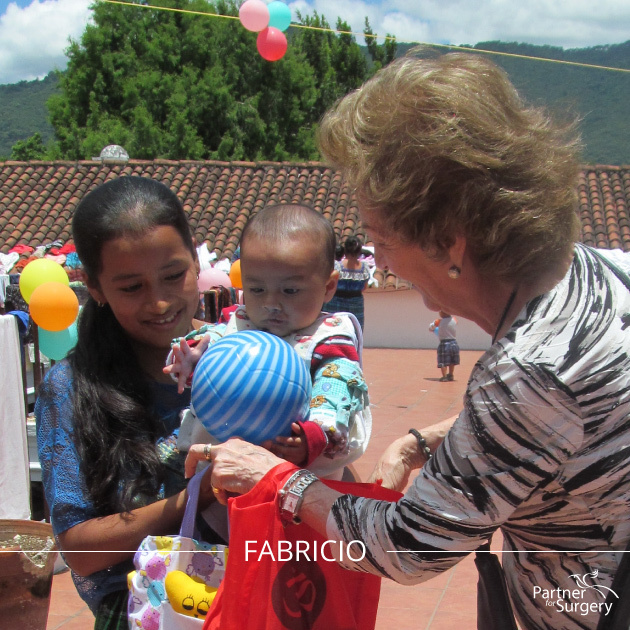 The first son of a young mother, Fabricio was born with a cleft lip and palate. 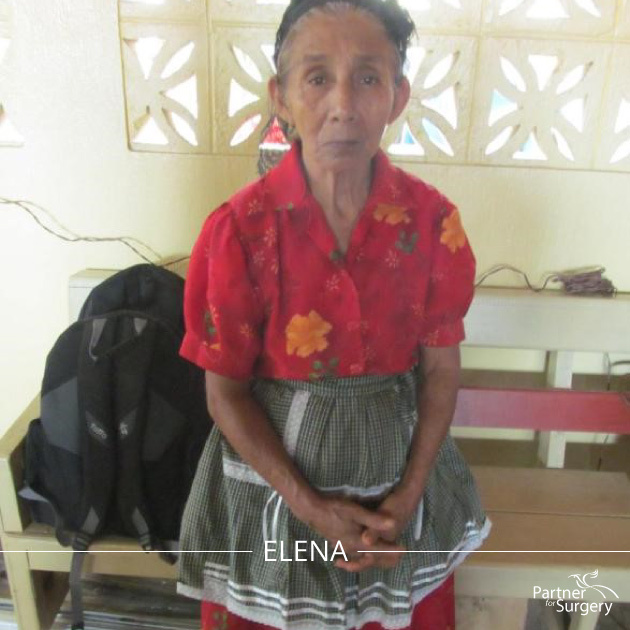 With a very low income, the family turned to Partner for Surgery for help. Dulce, the only girl among 4 brothers, was the second child in the family to be born with a cleft lip and palate. 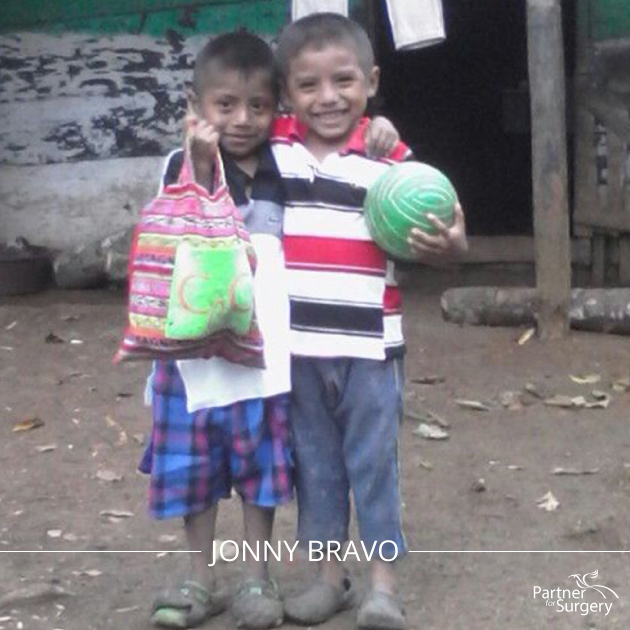 Her brother Julio had already received two surgeries from us 5 years ago. Elena spent six years in pain. 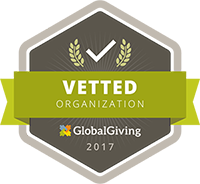 After the initial treatment she received at another clinic didn’t help her, she decided to take natural medicines herself, which still weren’t helpful enough.